AirFlare Detector never blinks and can see through challenging terrain obstacles, outperforming detection ranges achievable by the human eye or drone mounted camera in test after test. 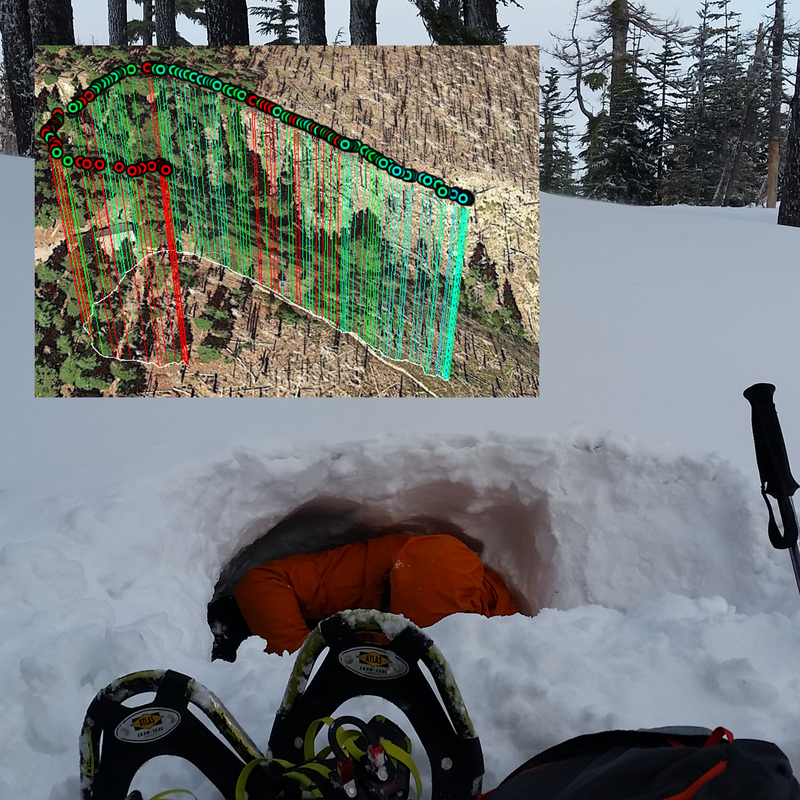 By dramatically increasing lateral detection ranges, AirFlare Detector enables visibility of lost adventurers who may have gotten off trail, sought shelter or otherwise would be invisible to a passing search team. 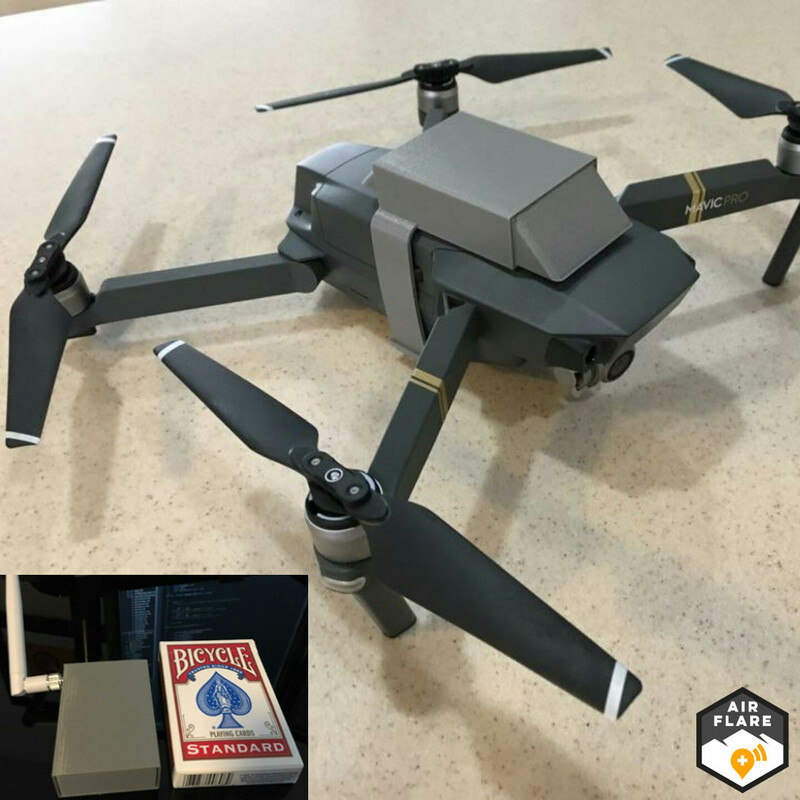 About the size and weight of a deck of cards, AirFlare Detector fits nicely in a front jacket pocket or in the top of a backpack for convenient transport on a boots-on-ground search and is specifically designed to mount on several models of commercially available drones already popular with Search and Rescue teams.